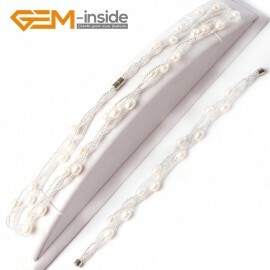 GEM-inside,Create Your Own Fahion. 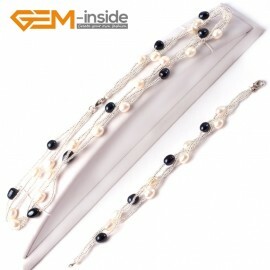 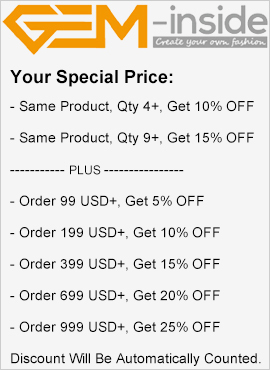 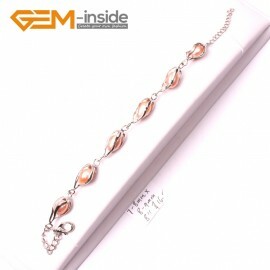 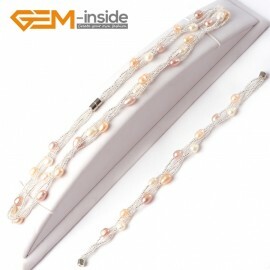 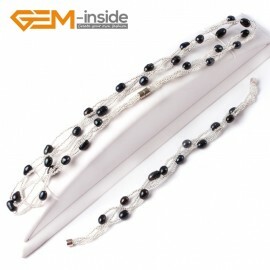 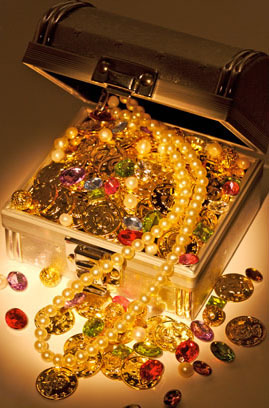 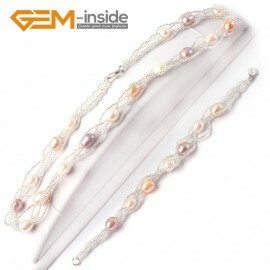 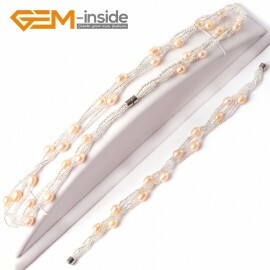 Provide unique freshwater pearl bracelets, fashion style with low price. 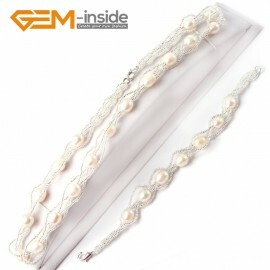 100% real pearl bracelet. 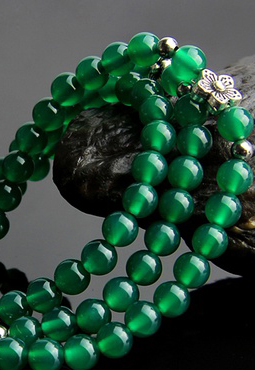 wholesale accepted. 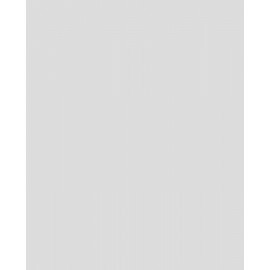 30 days return.